The singer was in the US on a music tour when the incident happened. 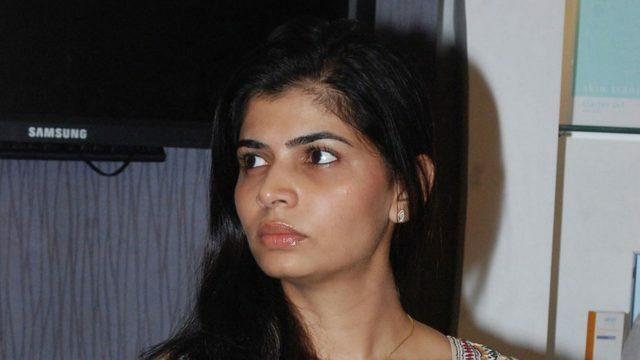 Singer-Dubbing artist Chinmayi Sripada is currently in the US on a music tour. The actress was robbed of her belongings from her car in San Francisco. The car was parked when the theft happened. The actress took to her social networking page and posted series of messages about the theft. The local police have registered a case and apparently, a red-haired girl was caught on camera stealing the belongings of Chinmayi. The thief took away major belongings of Chinamyi before she was scared away by a neighbor. This is not the first time that these kind of things are happening to Indian celebrities in the US. Veteran singer S P Balasubramanyam was robbed of his passport and other important items when he was on tour which marked 50 years of the singer in the industry, titled SPB 50. However, the Indian embassy officials were quick to reinstate his passport and other official documents.